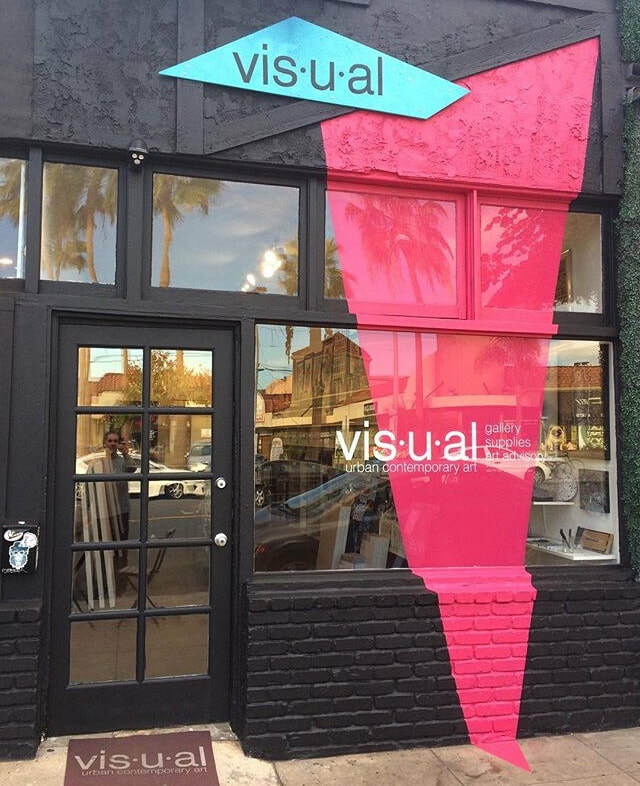 VISUAL is an independent and locally owned business established in 2009 and is located in the heart of North Park, San Diego California. 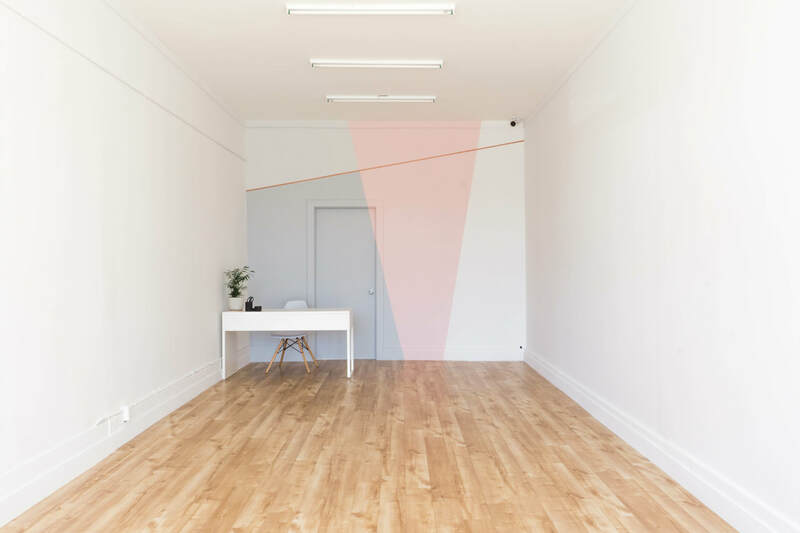 VISUAL gallery+design is a contemporary art gallery that exhibits emerging and established artists. 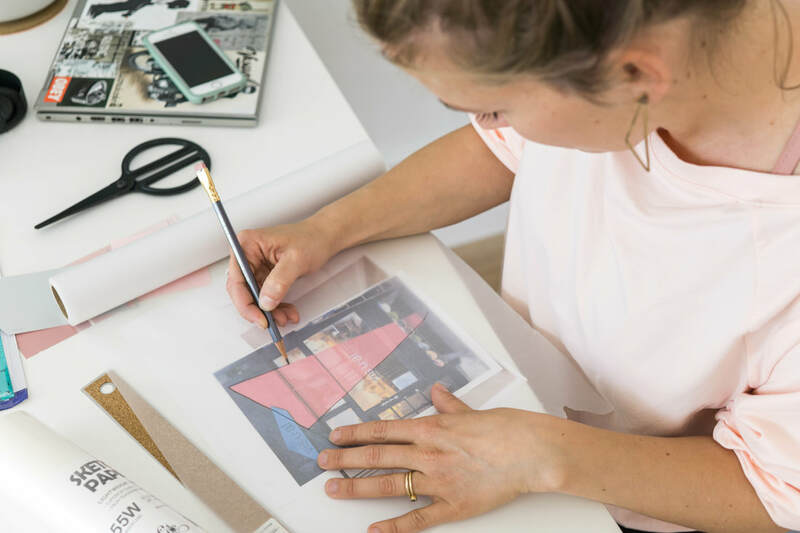 It also serves as a formal office for art and design projects. 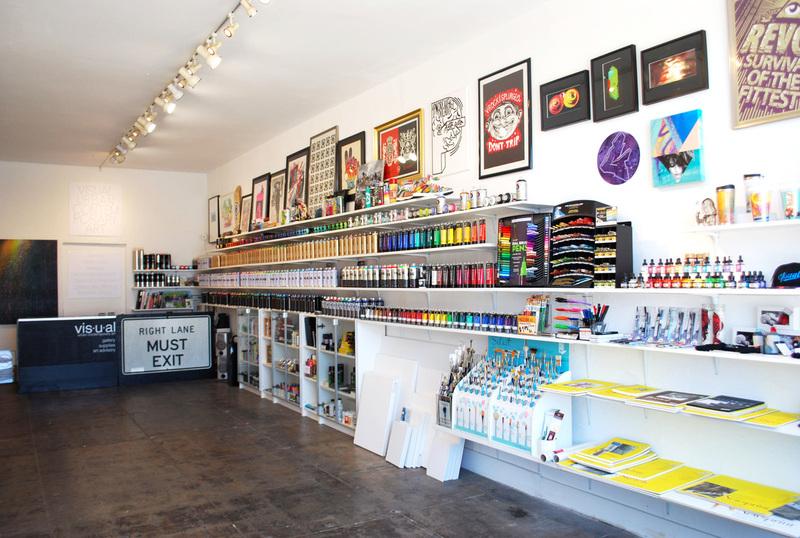 We offer customized artwork and murals, interior design and event entertainment like live art or interactive murals. 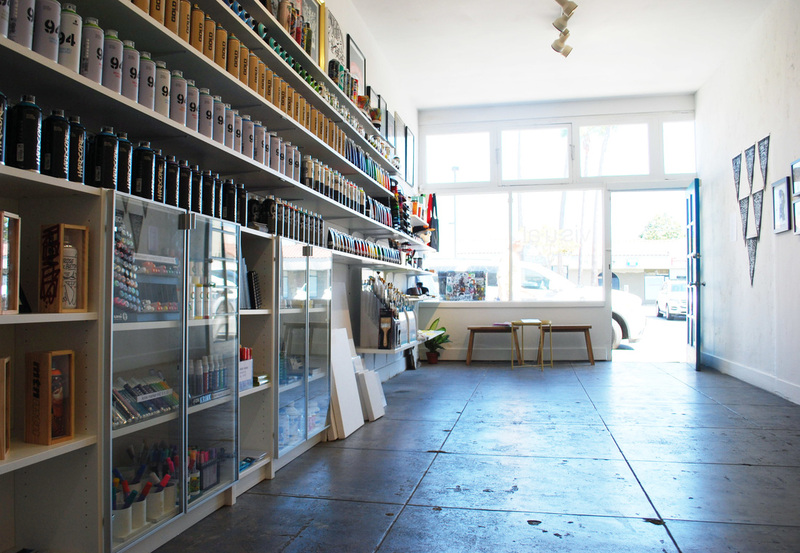 VISUAL art+supply is a retail shop for art material and showcases local underground urban contemporary artists.